The Phi Lambda Sigma Charles Thomas Leadership Challenge focuses on the mission of Phi Lambda Sigma, recognizing and promoting leadership in the profession of pharmacy. The annual project is designed around a theme that changes yearly to enhance the talent, skill, and effectiveness of leaders for our profession. Co-sponsored by the University of Houston College of Pharmacy, this annual lecture invites an outstanding leader to further inspire leadership within our pharmacy students, faculty, & staff. Every year, the members of the Upsilon Chapter design a unique and interactive presentation for the current first year pharmacy students as an opportunity to fostered growth in our future leaders. 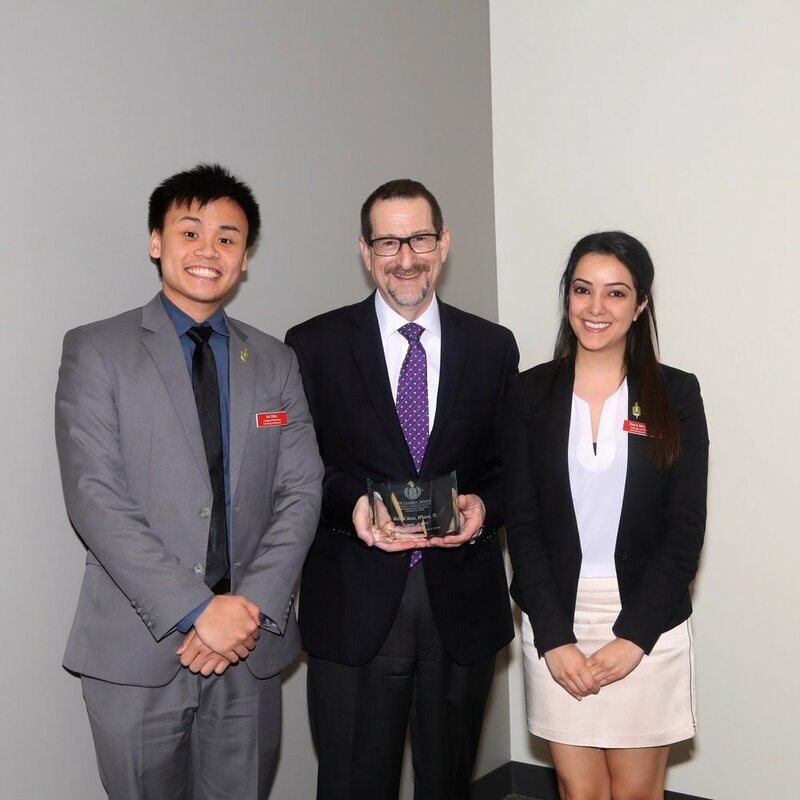 Unique and special events are held throughout the year with the goal of fostering leadership and professionalism throughout the college of pharmacy. Every fall, the Upsilon Chapter helps welcome the incoming class of pharmacy students by encouraging leadership and teamwork skills. 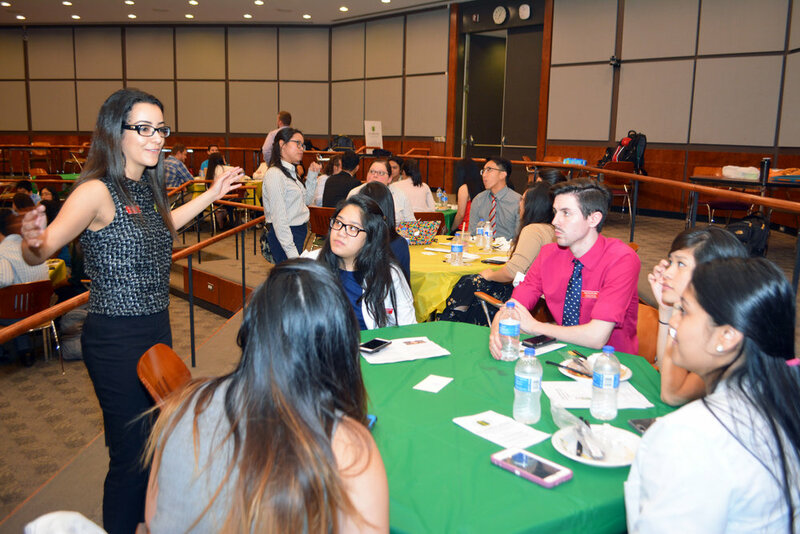 Dedicated to giving back and getting involved in the Houston community, events aim to promote the profession of pharmacy through providing education and service.